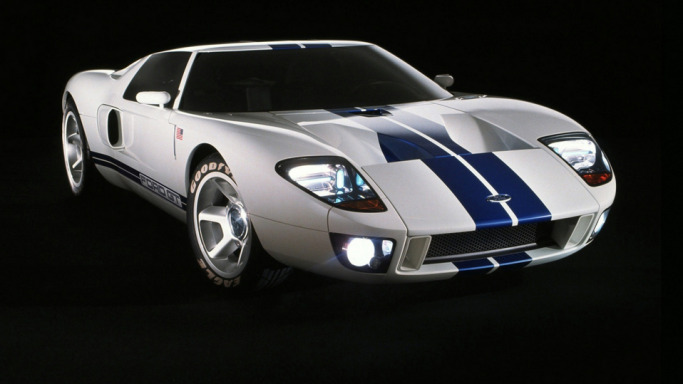 The Ford GT is one of the most coveted and impressive cars from the Ford Auto manufacturers. 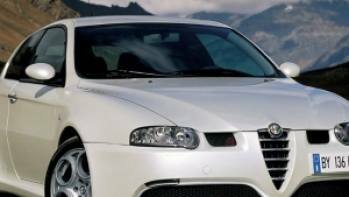 It was produced in limited numbers in the years 2004 and 2005, and till date is a stiff competition for the Porsche and Ferrari racing sector. 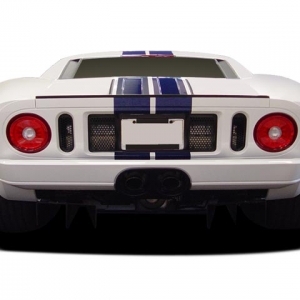 The Ford GT is similar to the 1960's Ford GT40, but bigger, wider and taller in dimensions. This legendary performer is the most aggressive and smooth looking car which held the first three positions in the Le Mans race for four years in a row from '66 to '69. This may be the reason why car lovers call it the 'American Muscle Car' and not a sportscar as it stands for a true American -hard work and muscles. 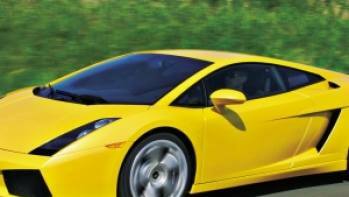 Though it has been selling at fancy prices because demand outpaced supply, the price is fixed at $14,9995 for regular car buyers. 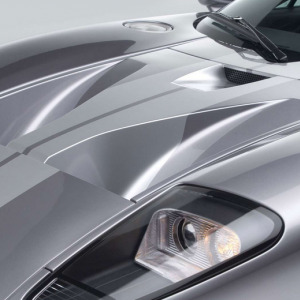 Ford GT is a two seater, with innovative ventilated, carbon fiber seats. The fuel tank runs along the center, contained in a brushed magnesium tunnel flanked on either side by deep bucket seats. 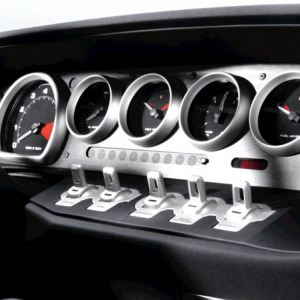 The instrument panel is finished in matte black and houses analog gauges, a large tachometer and stylized toggle switches that control the headlights, dimmers, windshield wipers and the rear window defroster, and a delightful red starter button. The center console also houses the optional audio/CD/AM/FM system, air bag deactivator, starter and the auxiliary power point. 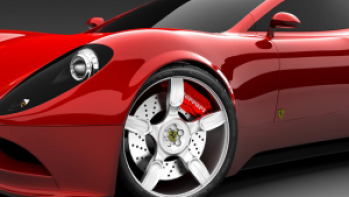 The supercharger is uniquely positioned so that the occupants can hear the powerful engine. 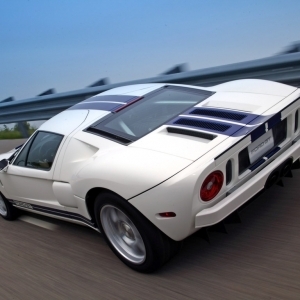 Ford GT is 182.2" long, 76.9" wide and 44.3" in height that makes it bigger and roomier than the Ford GT40. 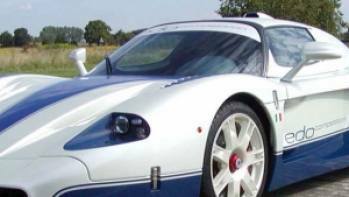 New techniques were incorporated to make this sexily curvy car with aerodynamic solutions under the body, as the exterior sheet metal could not be bent. This sleek, racing beauty has a long front overhang and front fenders that curve over 18"wheels fitted with Goodyear Eagle F1 Supercar tires. The other technological breakthrough in its exterior is the super-plastic-formed aluminum panels and a hybrid aluminium space frame chassis to handle the super hi-speeds. The long overhang provides prominent light enclosures and the rear is ducktailed with two large, round tail lights, brake lamps and reverse lights. 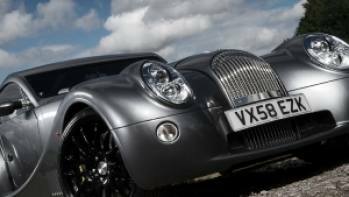 As for colors, the most popular ones include the Mark IV Red, Silver, Midnight Blue, Mark II Black and Canary Yellow.